With heavy usage or even one particularly difficult project, chain saws can experience dulling or even damage. Rather than replacing the entire unit, quite often you just need to replace a part or sharpen the chain. 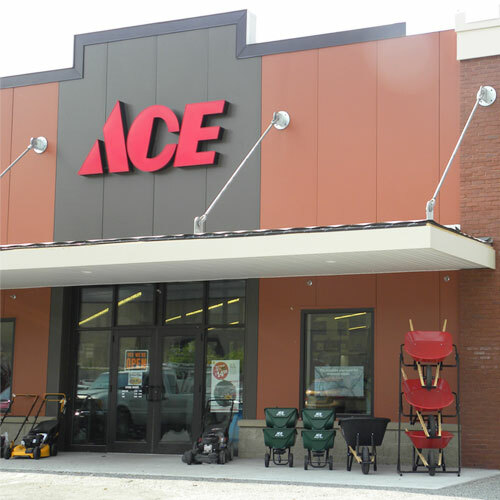 Find the chainsaw parts and chainsaw accessories you need at Ace. Like any other type of blade, with regular use chainsaw chains can dull or even get damaged. Consider sharpening the chain with a chainsaw file or, if necessary, installing a new chain altogether. Just be sure to determine the length you’ll need before making your purchase. If the damage goes beyond the chain alone, replacement chainsaw bars are available as well. Get as much longevity as possible from your go-to chainsaw by maintaining it with the right chainsaw parts from Ace. For more information, check out our chain saws guide.